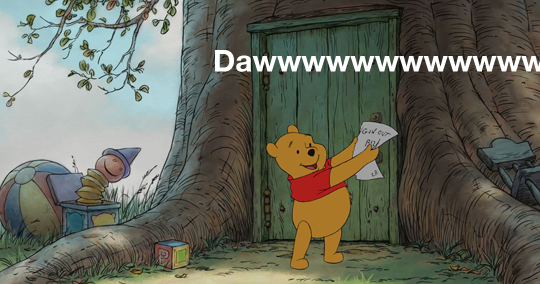 You might remember three or four months ago when I got very excited about the prospect of a new traditionally animated Winnie the Pooh film, aptly titled Winnie the Pooh. Well, last weekend me and about a thousand 4-year-olds rocked up to the Odeon West End at 10am to enjoy that very movie. Of course, whether or not this movie needs a theatrical release is questionable – especially given its tiny 60-minute runtime – but if you want to spend an hour reliving your Tumble Tots days you could certainly do worse.